Residents needing the support of trained nursing staff to aid in recovering from surgery or dealing with frail health will benefit from our skilled nursing care and rehabilitation. 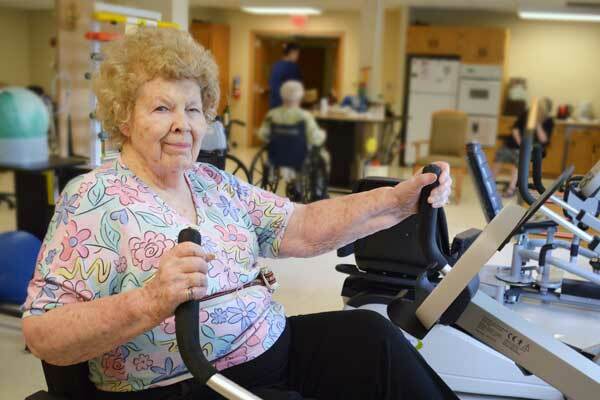 Residents’ physical and emotional healthcare needs are our number one priority. Care plans are customized for each resident. Services include physical, occupational and speech therapy, specialized wound care, IV therapy, complex medical care and feeding tube care. 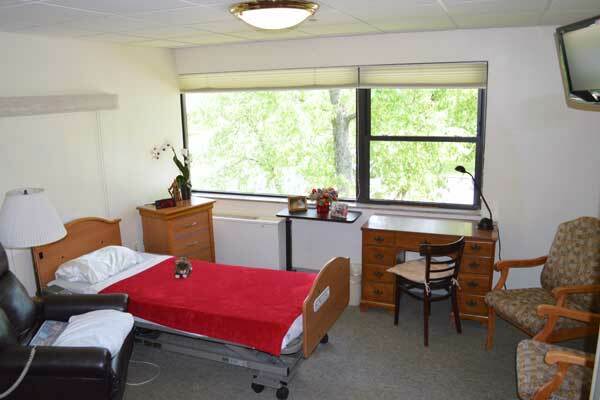 Residents are under close supervision of nurses and receive frequent health monitoring during the day. Meals are provided in a community dining room, or in one’s private room if necessary. • Note: Medicare-Certified Skilled Care & Rehabilitation Services are provided to residents after a qualifying hospital stay. We manage your Medicare days and work hand-in-hand with you throughout your full rehabilitation. OLA staff guides you through your discharge planning to safely return home or transition within one of our levels of care to meet your ongoing needs.